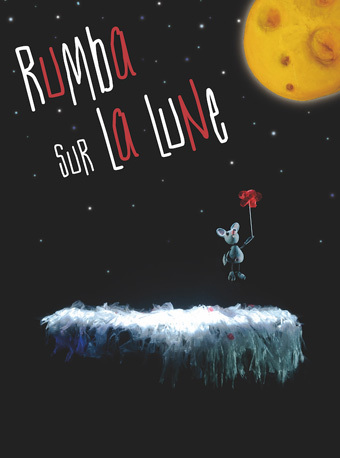 Puppet Show: Rumba on the Moon will be held at Experimental Theatre, Guangzhou Opera House from March 21 to March 24, 2019. In this musical dream without words, Rumba dives into her imagination. The world around her keeps changing: the ground slips out from under her feet and floats; puppets and animated figures appear, pass by, slip away and disappear in a dancing mirage. Real world objects are transformed, blended together and seen through dream lenses. They become furrniture: a bobbinbird, a cat-a-box, a winephant, and cheesewhiskers… And all of nature – flowers, seasons and plants – dances along with her. Customers who choose ‘Buy On Map’ to buy ticket are limited to 6 tickets. Customers who choose ‘Quick Buy’ to buy ticket are limited to 20 tickets. Children are admitted with tickets.